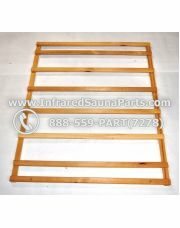 HEMLOCK WOOD BACKREST ( 34" x 63" ) . 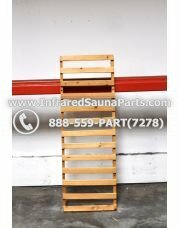 HEMLOCK WOOD BACKREST ( 37" x 50.5" ) . 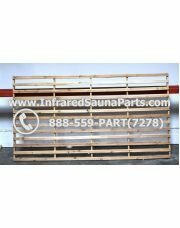 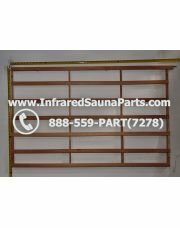 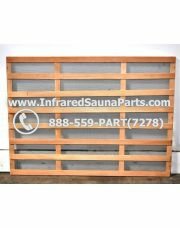 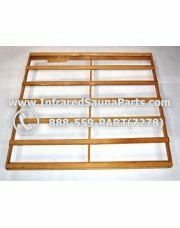 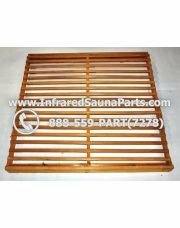 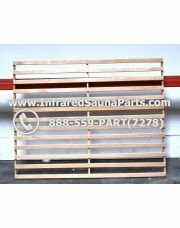 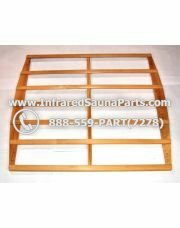 Many different sizes of backrests for any infrared sauna. 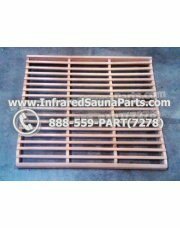 For the purpose of protecting direct contact with the infrared heaters. 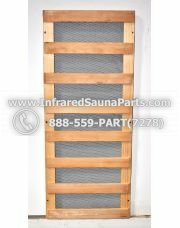 Infrared sauna owners can lean back against the backrests without the worry of being burned by the heaters. 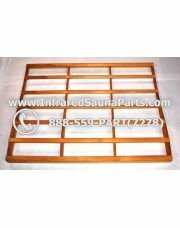 Available in either Hemlock or Cedar wood.